Today, smart homes are in trend because they are a perfect mix of convenience and technology. 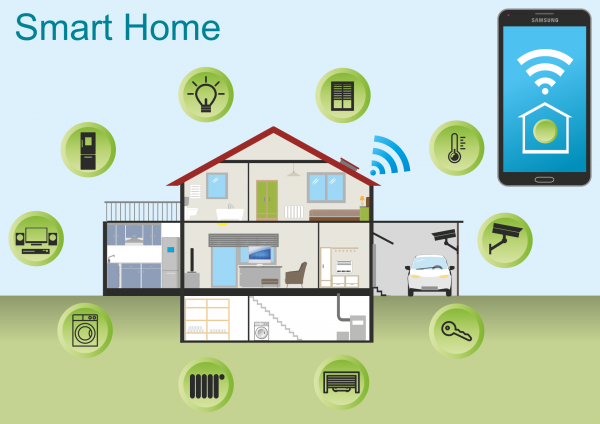 Smart homes have a network of different devices which work in symmetry together. This networked arrangement gives the power to control various appliances all over your house. The common scenario is that building and maintaining a smart home is an expensive affair but the companies like HDH Tech are proving that smart homes on a budget are the possibility. 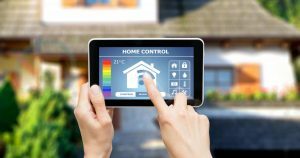 This article will outline all the primary essentials required for a smart home on the budget. The first thing you should do is check the capacity of your rooms’ power outlets and the rating of the circuit breaker. Check the mains rating of your house and make sure to use around 50% less than that. There are some devices which in some circumstances might consume more electricity than the rating on them. A network is an essential component of every smart home. As most of the present devices connect via mobile technologies such as 3G, 4G, or the traditional cellular one, the most secured and budget-friendly network for any home is still the wireless or fixed wired one. With technology becoming extremely distributed, the perfect solution for a home is a central server. The server here includes a processor, networking, and file storage. However, the servers are available in different varieties, depending upon their use. In a smart setup, information is created all the time; the concern is its storage until required next. This is yet another reason why a smart home should have a centralized server because all the information can be stored on that server. On a budget, it is pretty hard to defend your smart home from hackers but your attentiveness is crucial. You should change the default password of devices, limit the number of people to access your files, secure your server with firewall and antivirus, and encrypt all the personal information with a password.